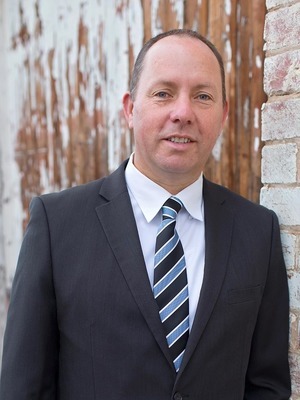 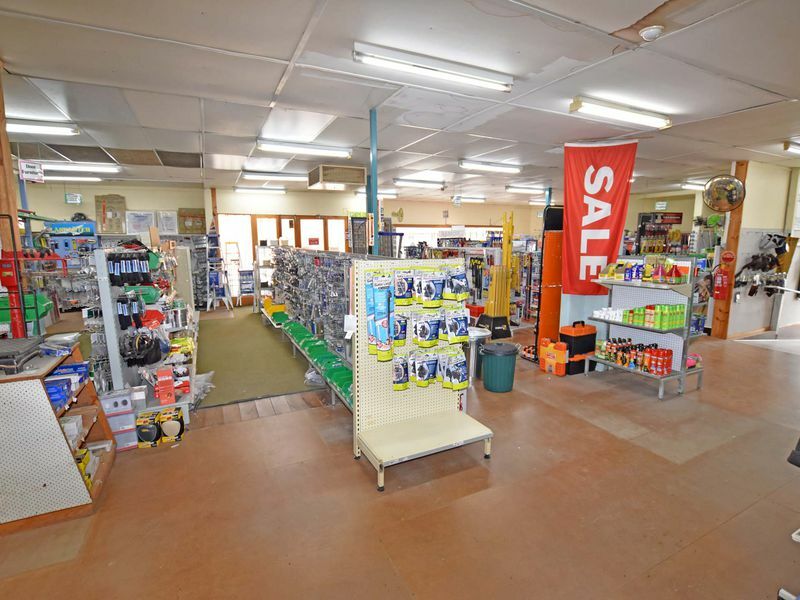 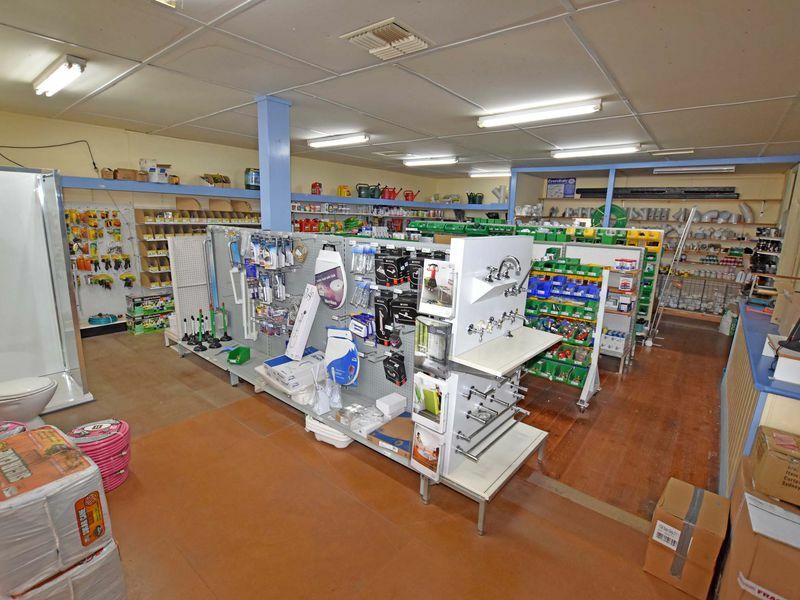 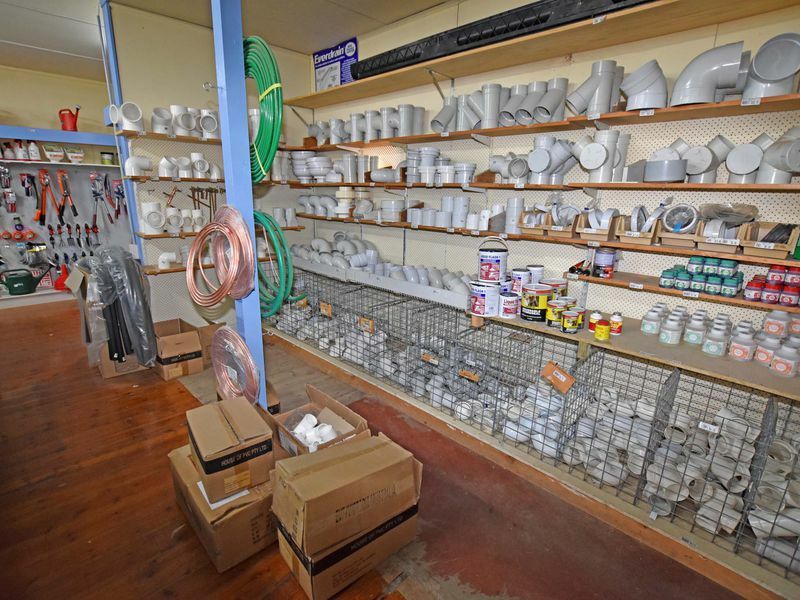 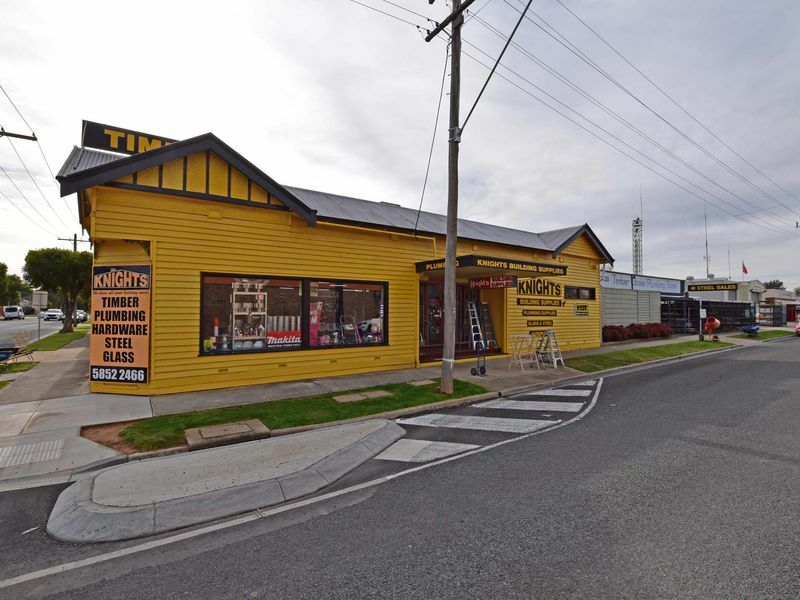 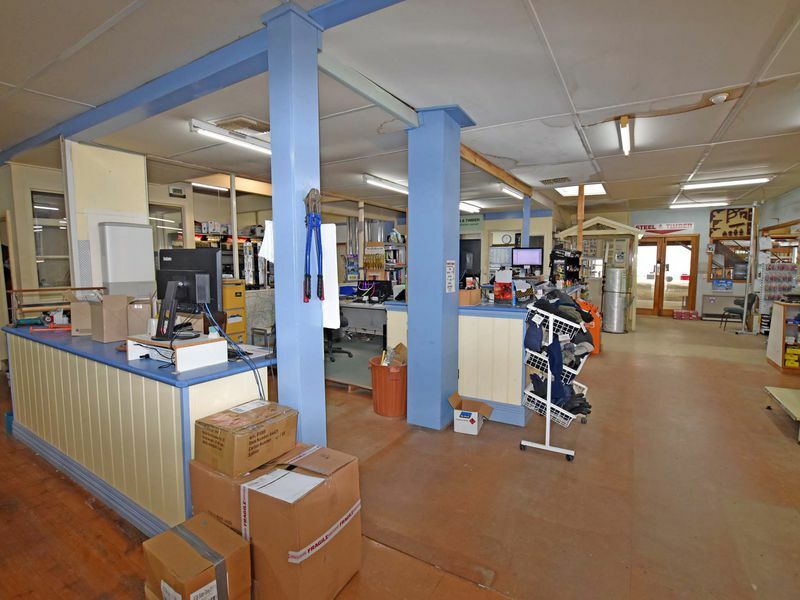 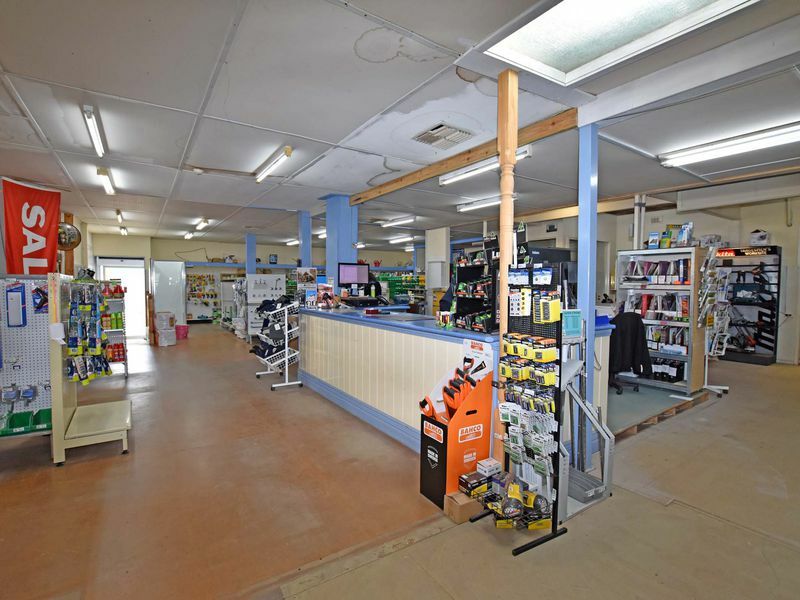 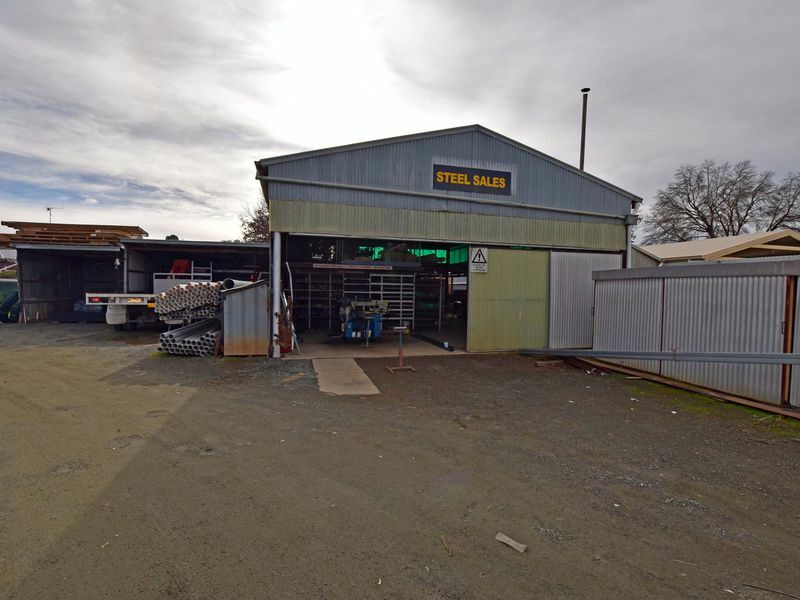 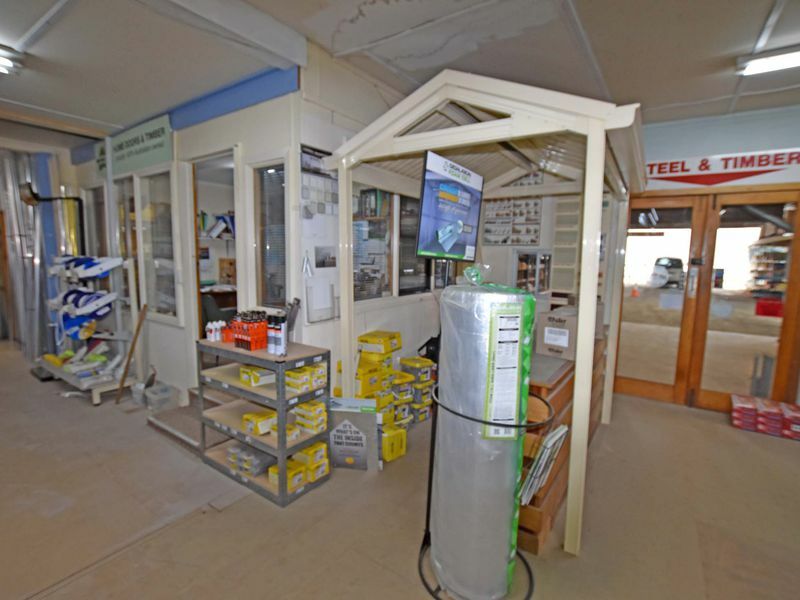 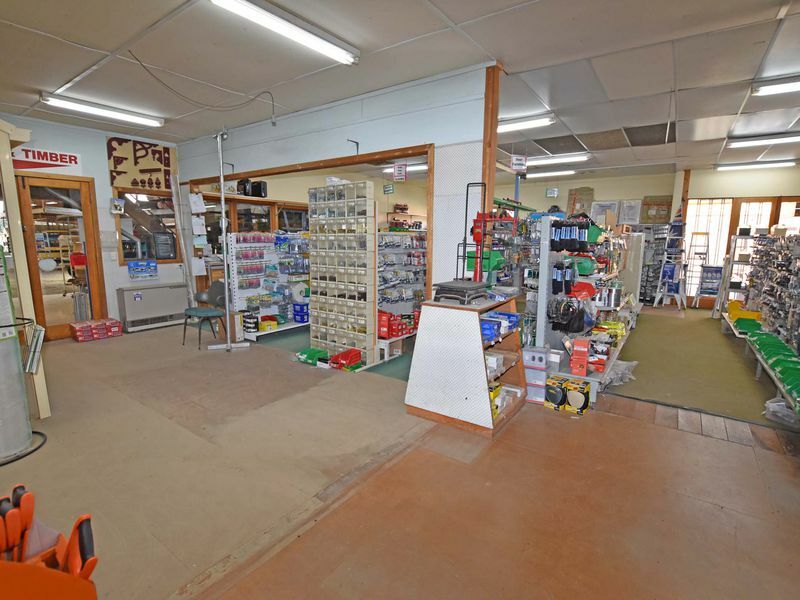 Located in a prominent position in the heart of Kyabram this successful family owned and operated multi-faceted business has serviced the local town and surrounding areas since 1939. 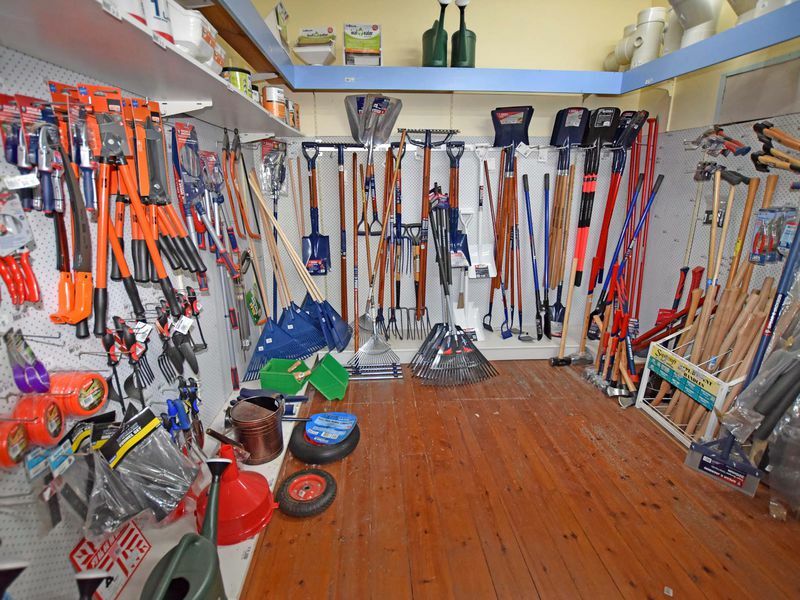 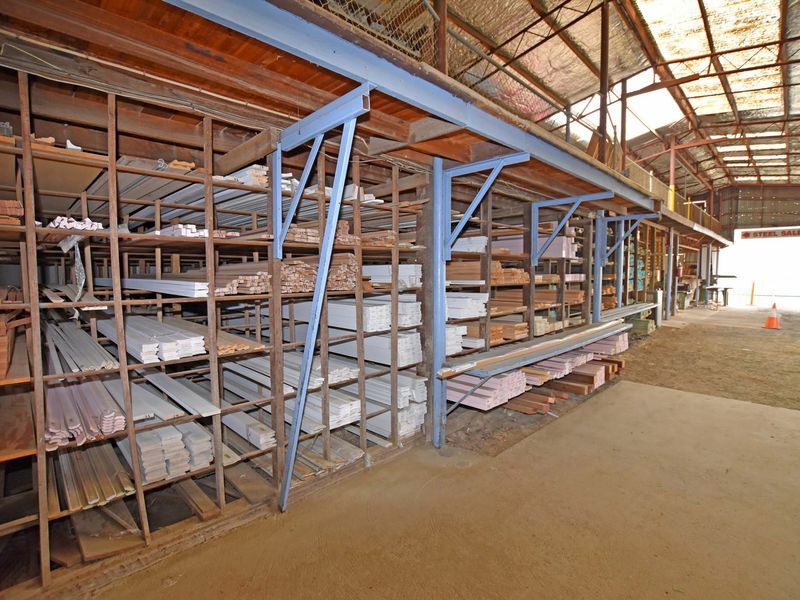 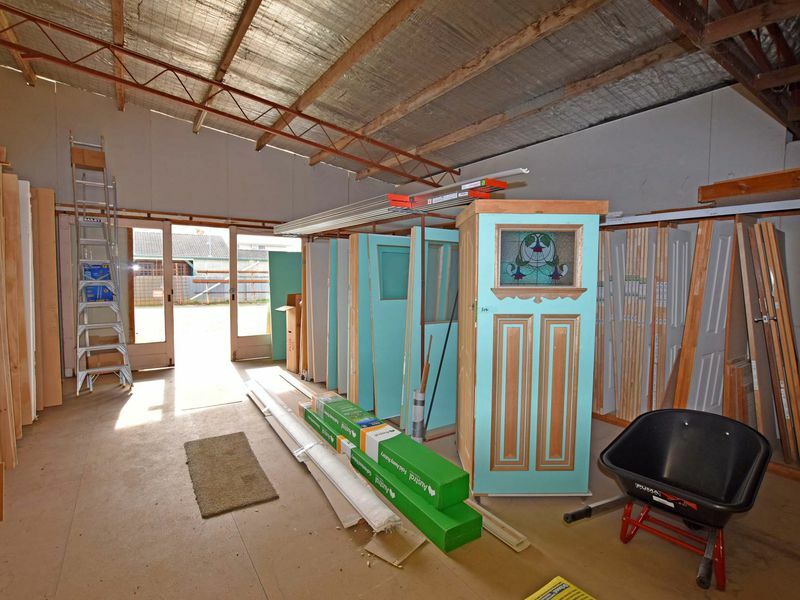 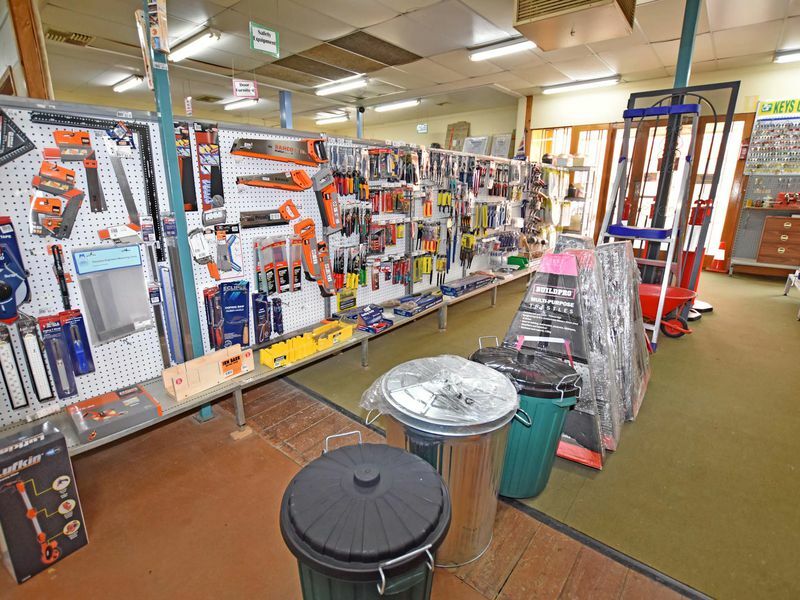 Boasting strong and loyal clientele the business offers a wide range of building materials including Hardware, Timber, Plumbing, Plaster board, Steel and much, much more. 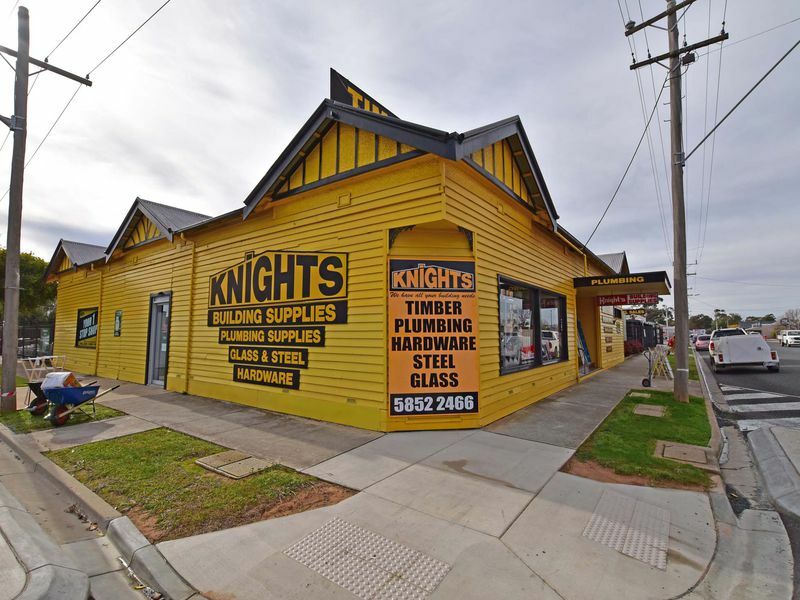 Proudly positioned on a 2797 m2 corner block the property further provides the convenience of multiple drive thru accesses. 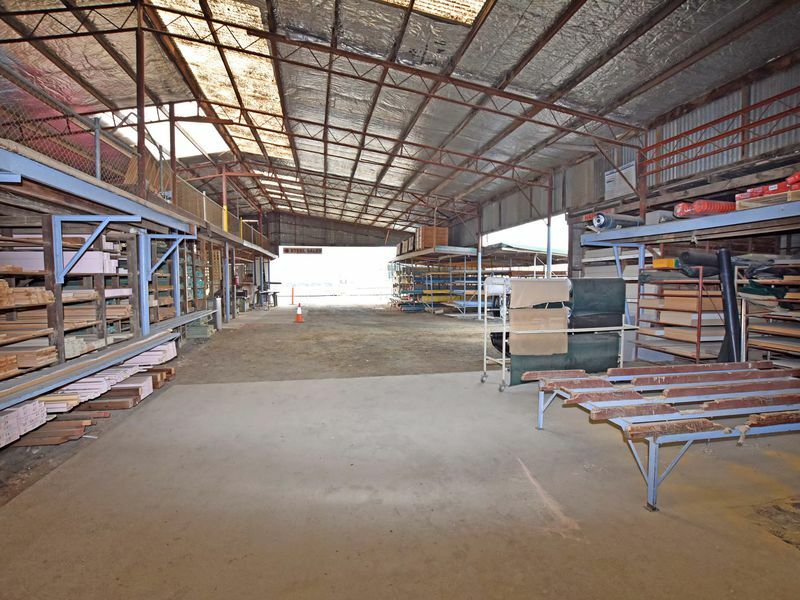 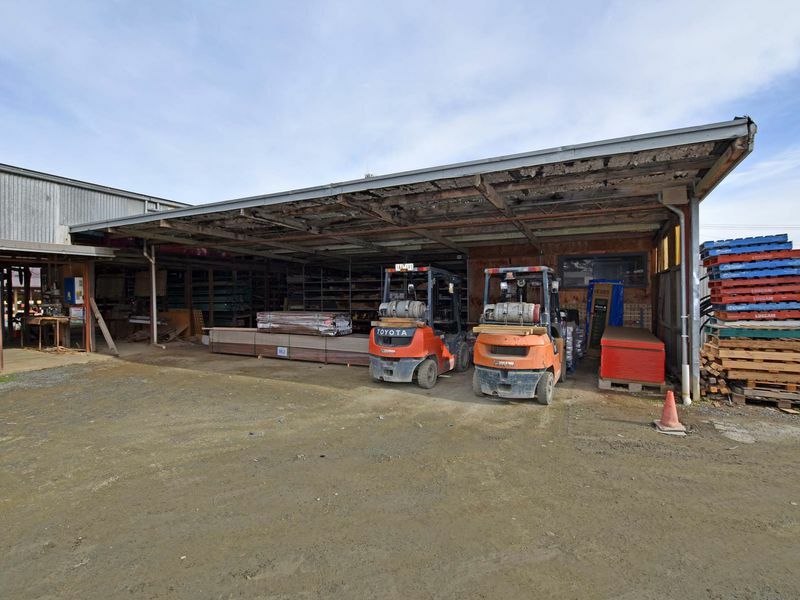 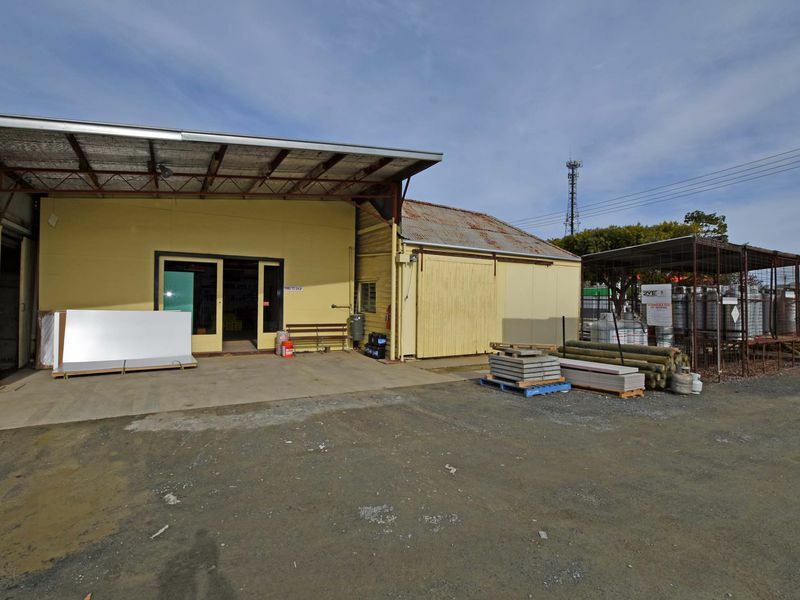 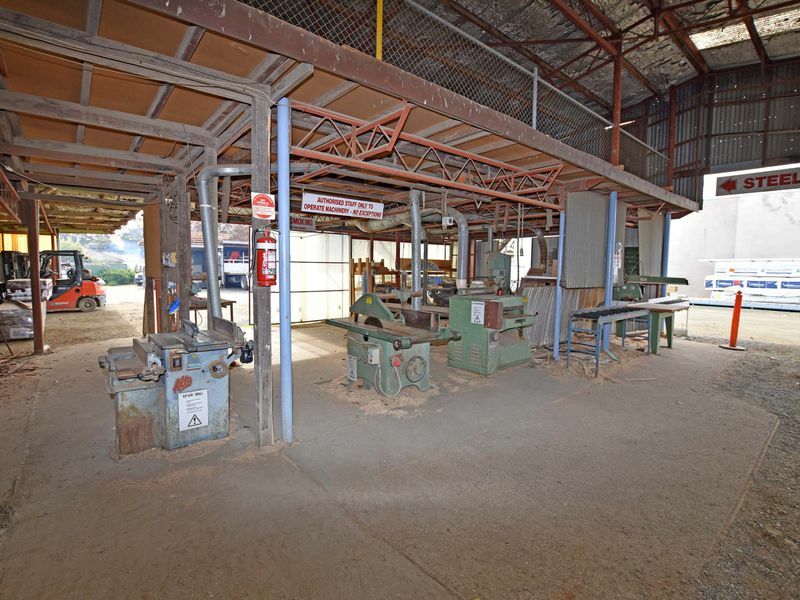 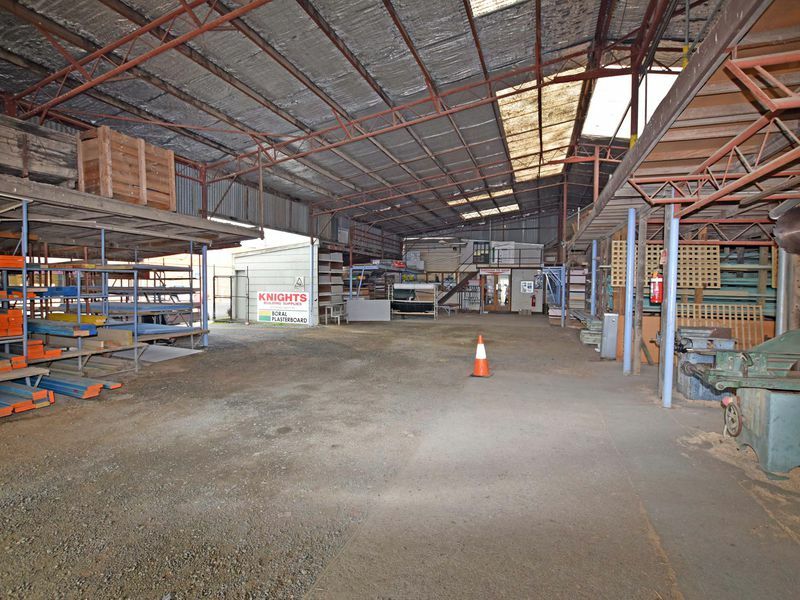 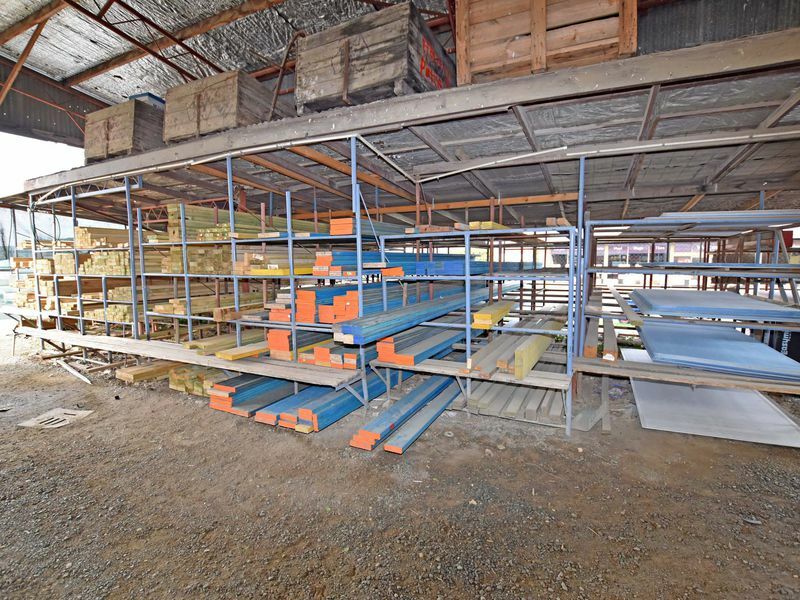 The building includes a show room, offices, lunch room, timber rack and storage while separate shedding houses your steel supplies and truck parking.